Stay Healthy! 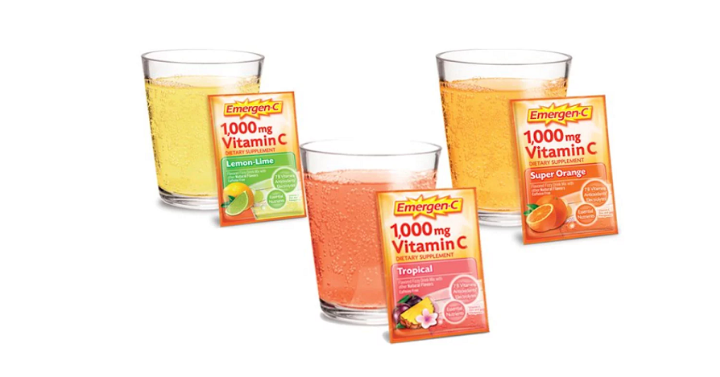 Get a FREE Sample of Emergen-C! This is definitely what I need to stock up on this time of year. If you missed this sample the last time it was available, it’s back again! For a limited time, Emergen-C is giving out FREE Emergen-C Product sample! To request your sample, simply fill out a short form on their site and then allow 4-6 weeks for delivery.